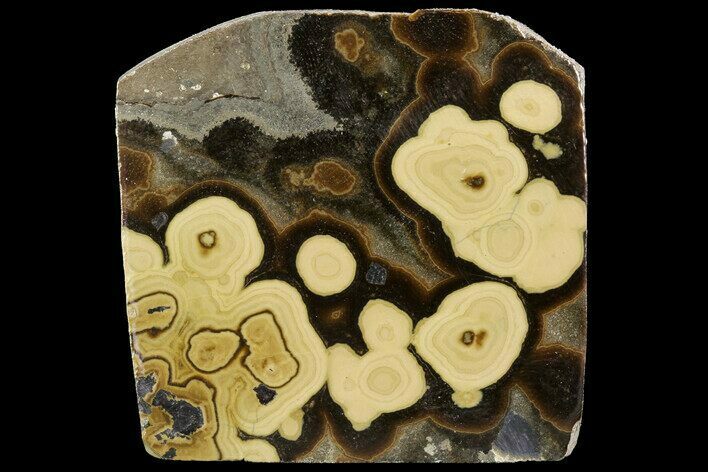 This particular specimen was mined out of Olkusz, Poland and contains a beautiful combination of sphalerite, galena and marcasite. 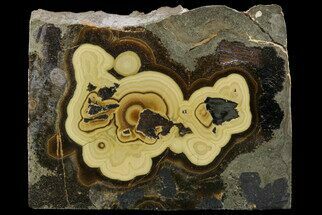 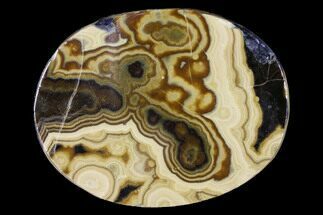 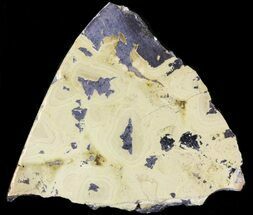 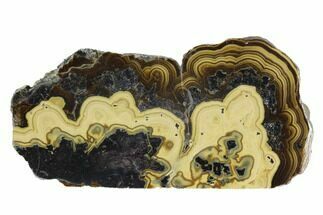 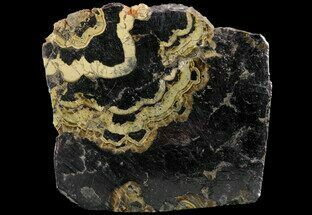 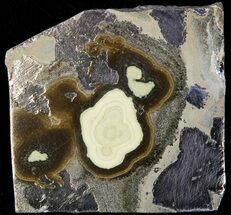 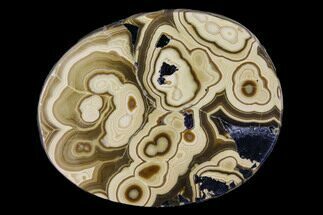 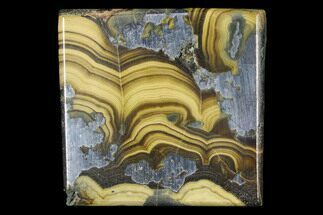 Schalenblende is a compact mass of sulfides, and can consist of galena, pyrite, wurtzite, marcasite and even sphalerite. 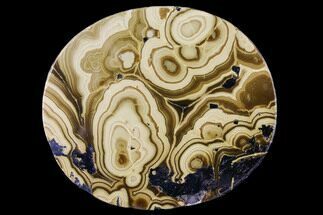 It forms in concentric layers, and is believed to have formed by means of crystallization from a sulfide gel.